Are you a parent or guardian in Warri searching for the best gift you can give to your young child ? The best gift you can give to your child is quality education in a serene environment like Letterland Academy Warri,Delta State. Here at Letterland, we believe that every child carries a seed of greatness that must be carefully, lovingly and prayerfully nurtured to full actualization. We provide quality education using the Thematic approach which gives your child a hands on learning experience. 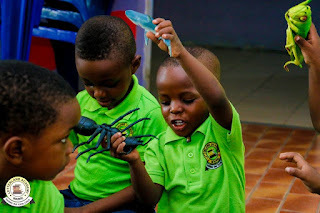 School topics are woven around selected themes related to what your child sees around,thus, assuring there’s never a dull moment in learning. The themes could be nature or anything usually of interest to the kids. 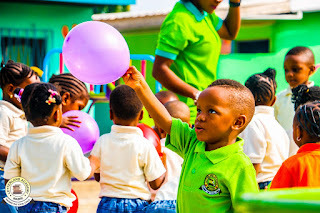 We at Letterland academy are also propagators of reasonable play encapsulated by our wide playground and fun packed co-curricular activities. Our closures which are usually in form of field trip and excursions are explicitly designed to appeal to your young professionals. Closure was our Career Day”. The Kids learnt a topic “Community Helpers” and for a closure they had to visit a “Health Center”. Plot 14 NPA Senior Staff Housing Estate along Airport Road by Aj Eatery, Warri Delta State. class where Kids are introduced to year class (primary) subjects. Here kids do year one work bearing in mind that common Entrance Examinations is to be taken in Year Five (5). 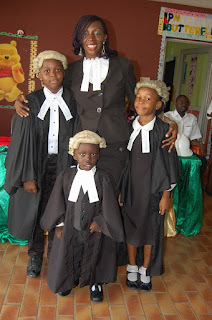 -Pupils from Year One -Year Five. and how to apply knowledge learnt.At this level, Learners are allowed to think outside the box because they have to work on individual projects from time to time. Sounds pretty tough right? Relax, it is fun all the way! 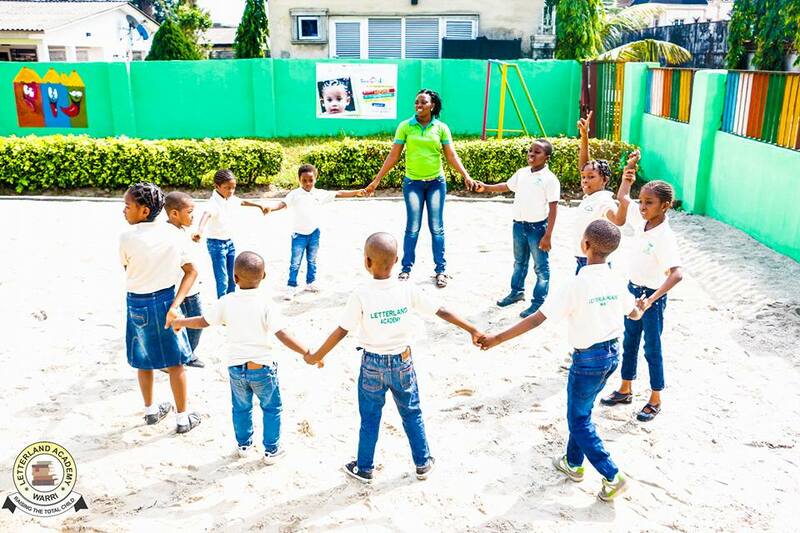 Education at Letterland Academy is your most sure bet to giving your child a solid foundation for a bright future.